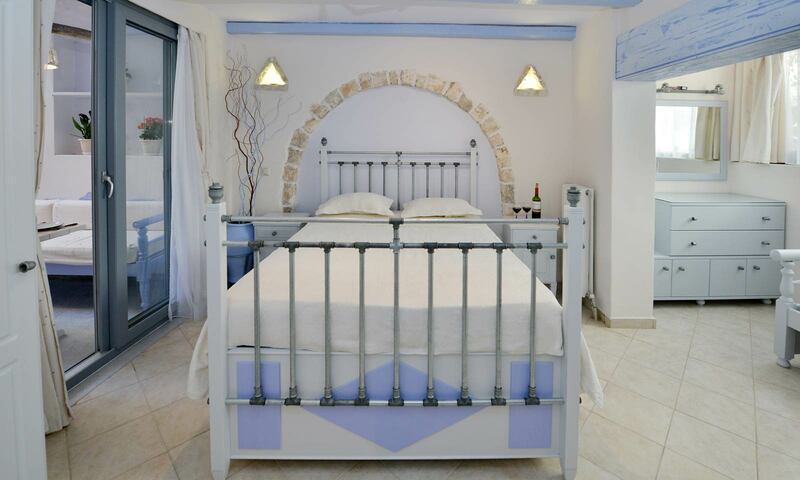 Enjoy the charm of staying in Santa Katerina Hotel! 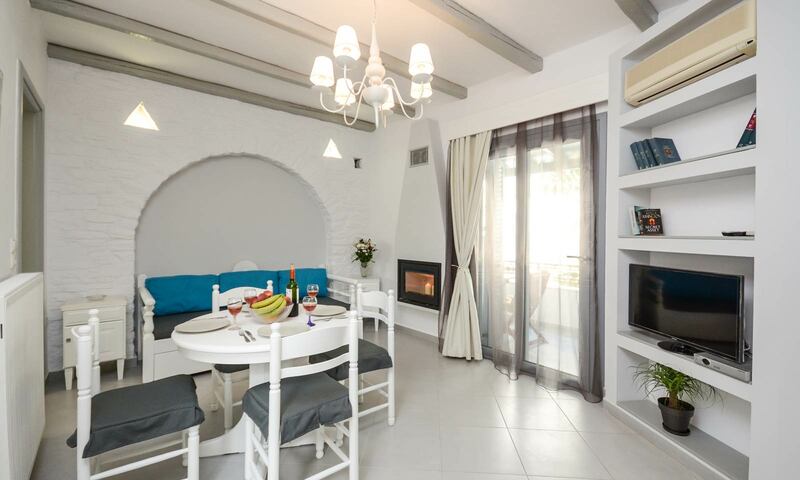 Welcome to Naxos Island welcome to Santa Katerina Studios & Apartments accommodation company at Saint George beach area , in Naxos Town.Santa Katerina is a hospitable and recently renovated hotel, made with taste and passion. 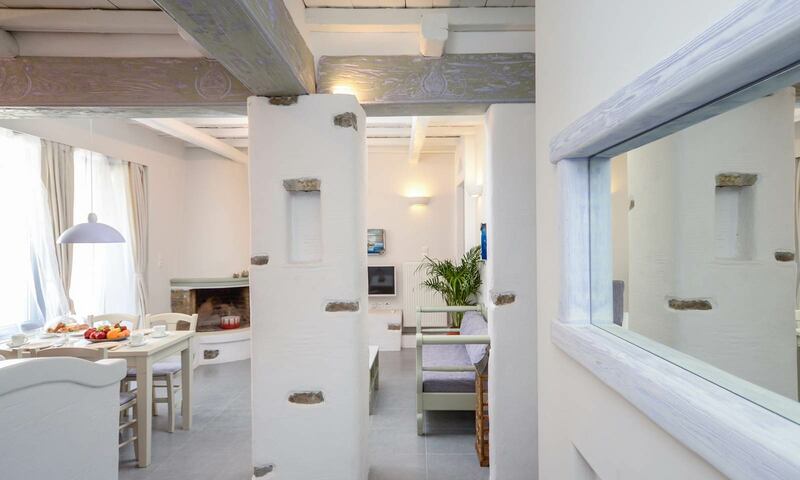 It combines wood, rock and Cycladic style in general. It is roomy and the uniquely decorated apartments consist of a living room with fireplace and a fully equipped kitchen.It is cozy and a most appropriate place for families, groups of friends and couples, who want to enjoy the beauty of the island.The hotel’s location is very convenient for scheduling trips around the island.The fully organized sandy beach of AgiosGeorgios, where water sports facilities are available, is only 200 meters away from the hotel.The city center is 400 meters away where the visitors can stroll through the amazing traditional narrow streets of the old and the modern city.Santa Katerina is close to absolutely everything you will need. 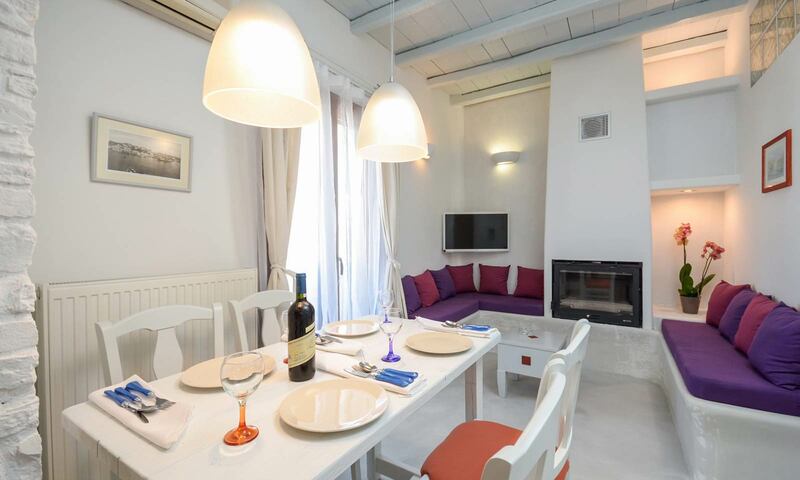 Santa Katerina Studios & Apartments is located only 200m away from the famous Saint George beach at At Naxos Town in a quiet area only a breath walk away from the city center . Around hotel you can find restaurants , mini market , travel agency and anything you need for making your stay pleasant. Saint George Beach is an organized clean beach which takes blue flag every year. The beach is nice and in a few meters away you can find tavernas , cafe bars where you can enjoy your coffee or food really on the beach. Although the beach is located a few meters from the city center it is a quiet place where you can stay and be calm . At the beach you can also do water sports such as windsurf , water ski .